Install missing drivers and update old drivers. If you’ve lost your driver discs, you’re unable to find drivers on the manufacturer’s web site or Windows Update can’t configure your hardware, use this tool to quickly find and install all missing drivers. If you’re a PC technician, keep Snappy Driver Installer on your USB flash drive or external hard drive and take it with you wherever you go. In environments with no Internet access you can quickly get things working. 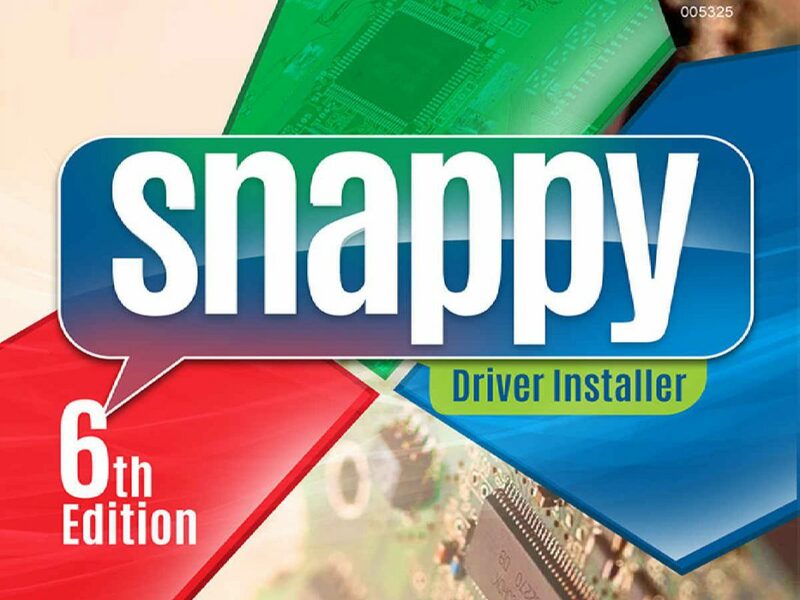 No more searching for drivers after a clean install, just let Snappy Driver Installer do it’s thing and your job will be done in no time. Safety: Automatically creates a system restore point. Supports all Windows: Compatible with all versions of Windows, including server editions. Accurate: State of the art algorithms for finding the best matching drivers for any devices. Multilingual: Twenty seven languages are supported. Your language is probably among them. Bản lite thì là bản dò và cài online nhẹ hơn!